Visits to our general dentistry office are the one that we often describe as routine visits. Typically these are scheduled six months apart so that we can keep a careful watch on your oral health and ensure that you do not have any unforeseen problems with your mouth. Luckily there is a growing segment of educated patients that see the importance of these visits, and we can get them scheduled easily. The question about why these visits are so important is actually an easy one to answer. Your mouth, teeth, and gums should be inspected every six months because they are the first step in your digestive process. Everything that goes in the mouth, or occurs naturally in the mouth, ultimately will end up in your digestive system and could, therefore, end up causing other health problems if an oral infection exists. Keeping your teeth and gums in perfect health is a good way to ensure that the rest of your body also has limited exposure to risks like oral infections. Ironically the routine that we put you through when you come in for these visits are the very things that cause some patients to question if they really need to see their general dentist once every six months. From an outside perspective, we always seem to do the same things but there are important reasons why. First we will clean your teeth, which includes a polishing so that they are gleaming white. During the cleaning process, we will remove excess plaque from the teeth and the gums themselves. This helps to reduce the potential of erosion and decay. Next you may receive a fluoride treatment if necessary. Then the dentist will perform an oral examination. During this examination, we are looking for soft spots that may become cavities in the future and also active cavities that need to be filled. 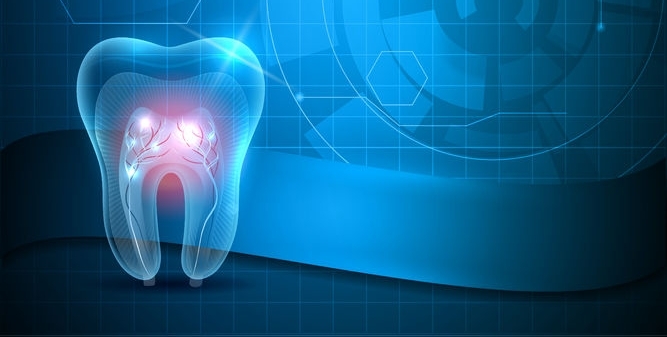 Sometimes x-rays may be in order to check on the inside of the tooth, the root, and the jawbone. Finally, we will send you home with a brand new toothbrush and floss. Handing you, a toothbrush and floss is one of those subtle things that we do to keep your oral health in good condition. We know that most people forget to change their toothbrush once every six months, as is recommended. So when you come to our general dentistry office to get an examination we hand you a toothbrush as a reminder that the time has come to throw away the old one and replace it. We do not expect you to, necessarily, use the one we provide as long as you replace the old toothbrush at home. Another thing we do but do not talk about, is give you a screening for oral cancer when we are examining your mouth. Oral cancer is a deadly disease that can, at times, go unnoticed. In order to combat this, we have made it a practice to examine your mouth, looking for signs of oral cancer every time you come in for a routine well visit. While your physician may be able to give you similar exam, when you visit our general dentistry office once every six months it is easier because nobody knows your teeth better than we do.